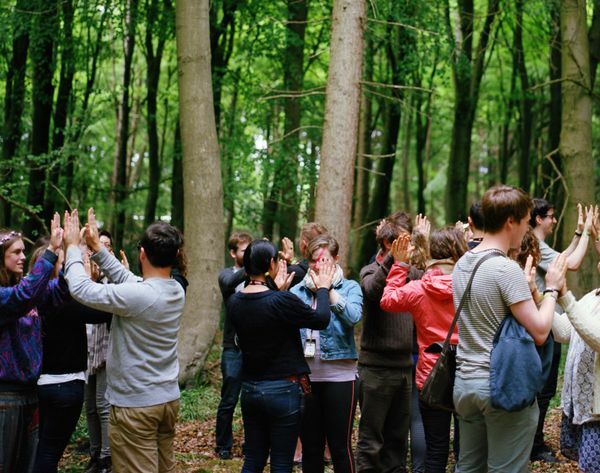 This workshop led by Julia Lay is held in Regents Park and involves the extremely potent combination of mindfulness techniques and conscious connection with our natural environment. Feel like you've spent the day in the countryside after just one hour in a London park. Most of us have experienced the sense of wellbeing that can come from spending time in ‘nature’. We know intuitively that time amongst plant/wildlife and in open spaces is good for us, and the research is also clear on this. Ecotherapy is about spending time in natural environments in a particular way, that deepens our connection with nature and ourselves, maximising the benefits we derive from our time outdoors. This workshop will take you through simple mindfulness exercises as a group and individually. You will deepen your appreciation of the natural world and increase your sense of connection and presence. Participants always end the workshop feeling very peaceful. You'll also learn ways to stay more connected to nature in your daily life. Time: Please aim to arrive early - we start to congregate 15 mins before the class starts. Once we start the class I have to turn my phone off and I can't help you if you are lost or late, so please familiarise yourself with the directions and map below. Contact: Before class time please contact Julia on 07931 875685 - please don't hesitate to call if you need help finding us! What to bring: This is not a yoga workshop - you don't need a mat or any special clothing. However, unless it is very warm, do bring an extra jumper as when we slow down we cool down a lot. Also, this class goes ahead whatever the weather as we practise embracing whatever nature brings, so dress accordingly! 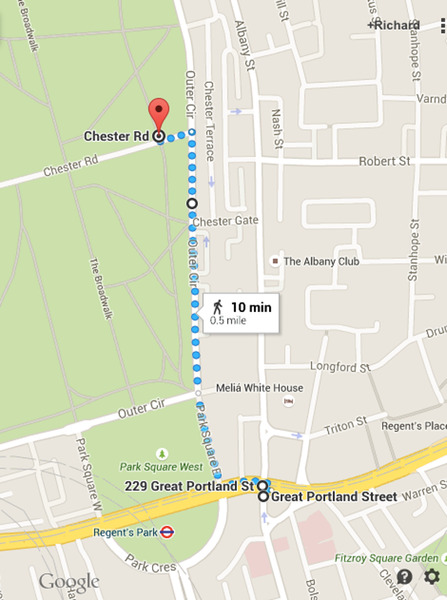 DIRECTIONS TO CUMBERLAND GREEN: Meeting point is the Chester Road gate into Cumberland Green. 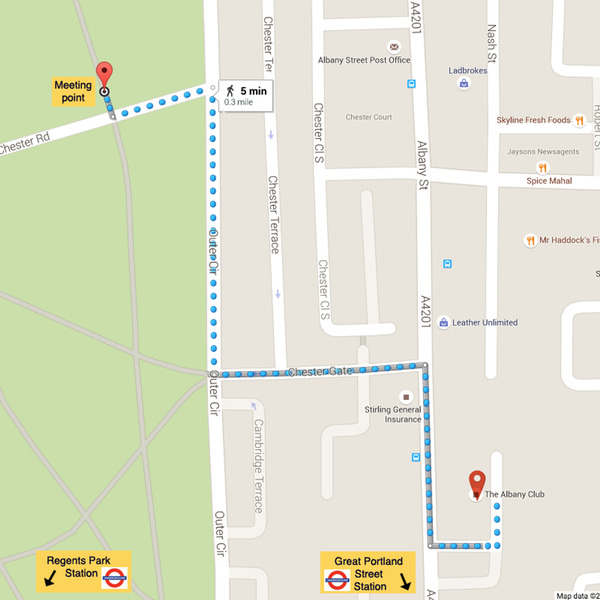 Tubes: Great Portland St, Regents Pk, Warren St: Head up the East side of the Outer Circle, about 6 or 7 mins walk turn left into Chester Road. Meeting point is the first gate on your right into Cumberland Green (it's a small entrance).